Could You Use $250 for Valentine's Day? 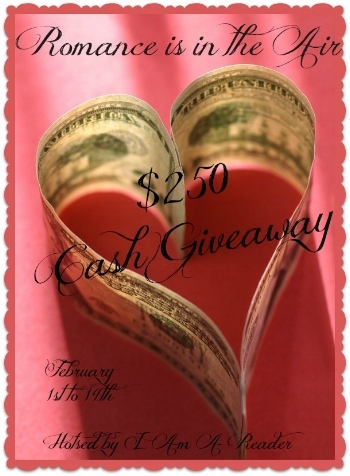 Enter to win $250 in PayPal cash or a $250 Amazon Gift Code. Thanks to these awesome authors & bloggers for making this giveaway possible!